The reading of the last will of wealthy Eamon Byrne sets off a murder spree and a treasure hunt in the Irish countryside, and antiques dealer Lara McClintoch is in the middle of the action. Lara’s friend Alex is one of the beneficiaries of the Will, and she is worried he may be on the murderer’s list. The Byrne family is feuding and there are hints of a troubled past. 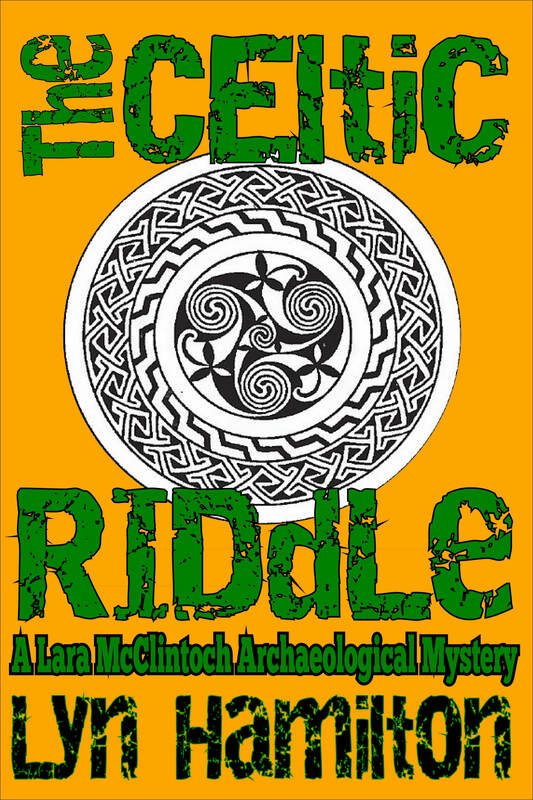 Lara enlists her new Irish friends to help decipher clues based on a poem of mythic Ireland, and risks her own life to follow the clues Byrne left behind.